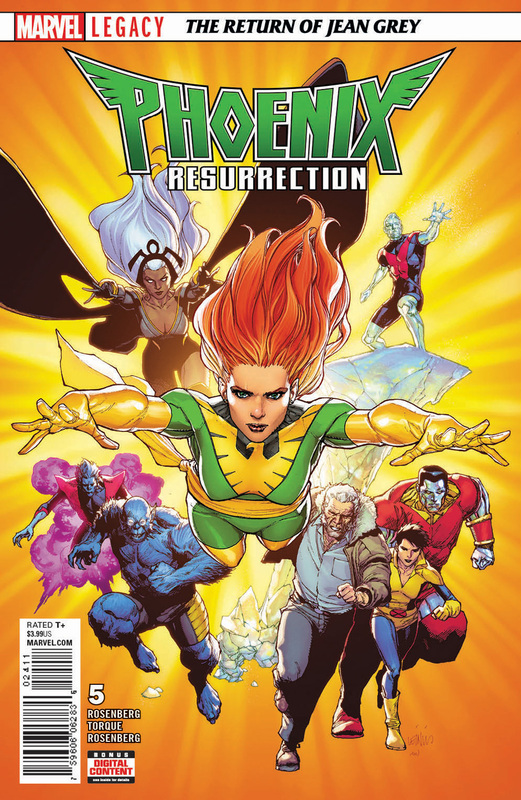 This January, fan-favorite mutant Jean Grey returns to the X-Men and the Marvel Universe…and she’s not alone. Do Jean and Phoenix bring the world life? Or is the destruction of the universe imminent? 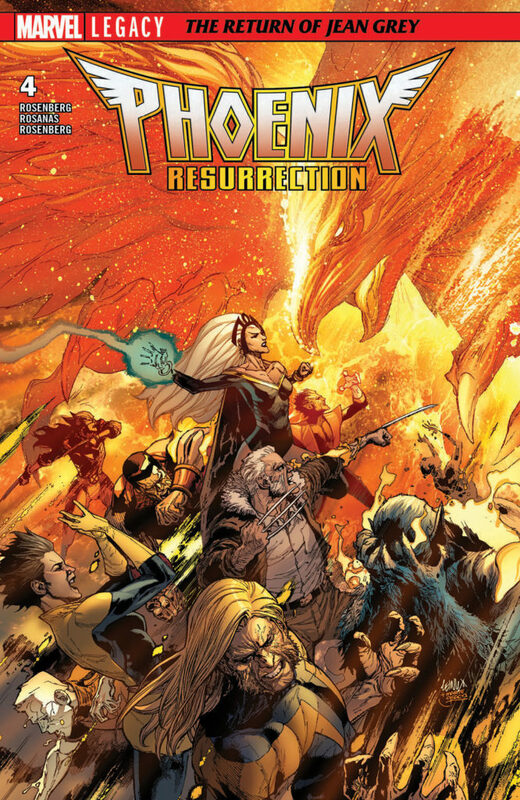 The mystery unfolds in this five-part epic from blockbuster writer Matthew Rosenberg, featuring five different superstar artists, including startling 3D motion covers with art by Leinil Yu! 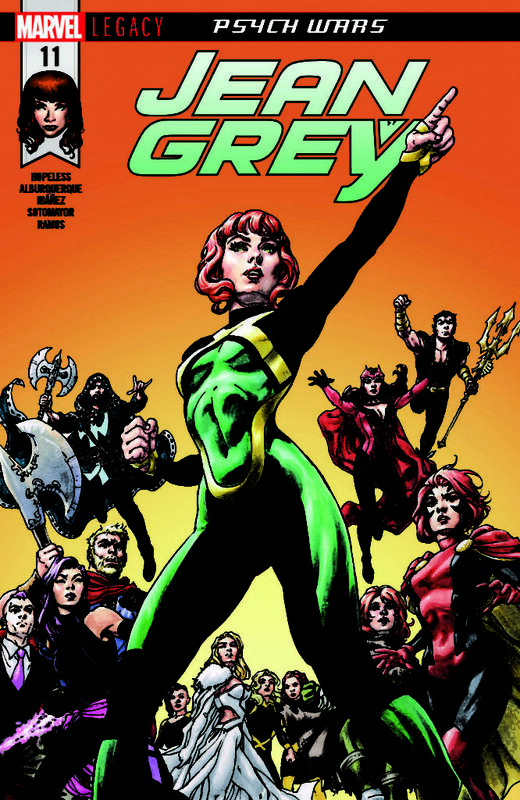 And what about young Jean Grey, currently time displaced in the Marvel Universe and battling her own Phoenix visions? 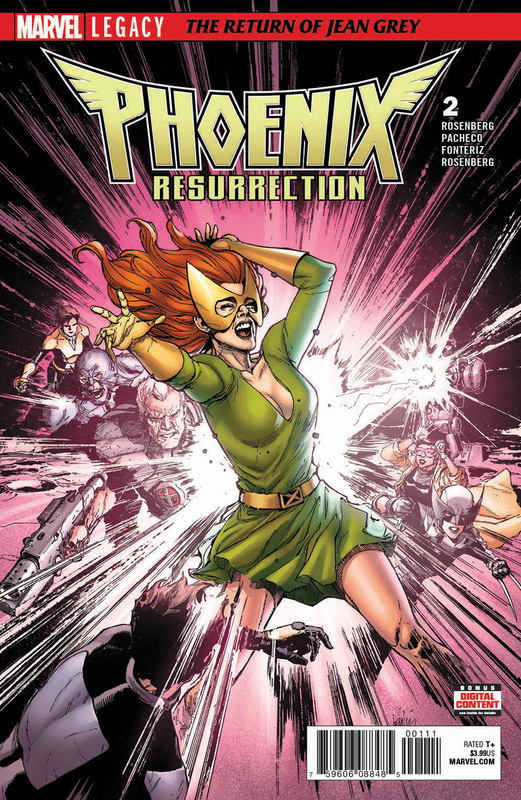 It all culminates in JEAN GREY #11, the critical PHOENIX RESURRECTION tie-in which will see young Jean fighting her biggest psych war yet – against the Phoenix! 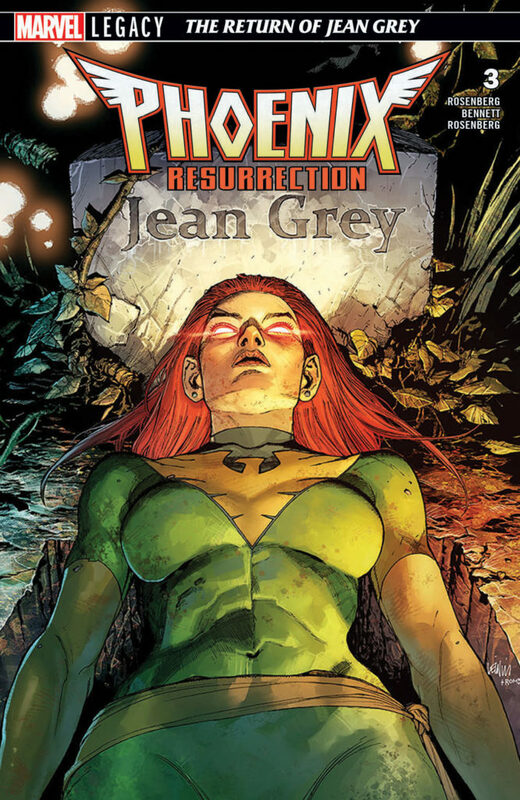 Don’t miss the event everyone will be talking about – PHOENIX RESURRECTION: THE RETURN OF JEAN GREY arrives in comic shops this January!